I try to look at it a bit differently. Those lines around my eyes? Well, they came about from me smiling so much. You, know… laugh lines! At least, that’s what I tell myself. But deep down inside I HATE THEM. Almost want to photoshop them out of every single picture. I admit – I do have a bit of a complex. 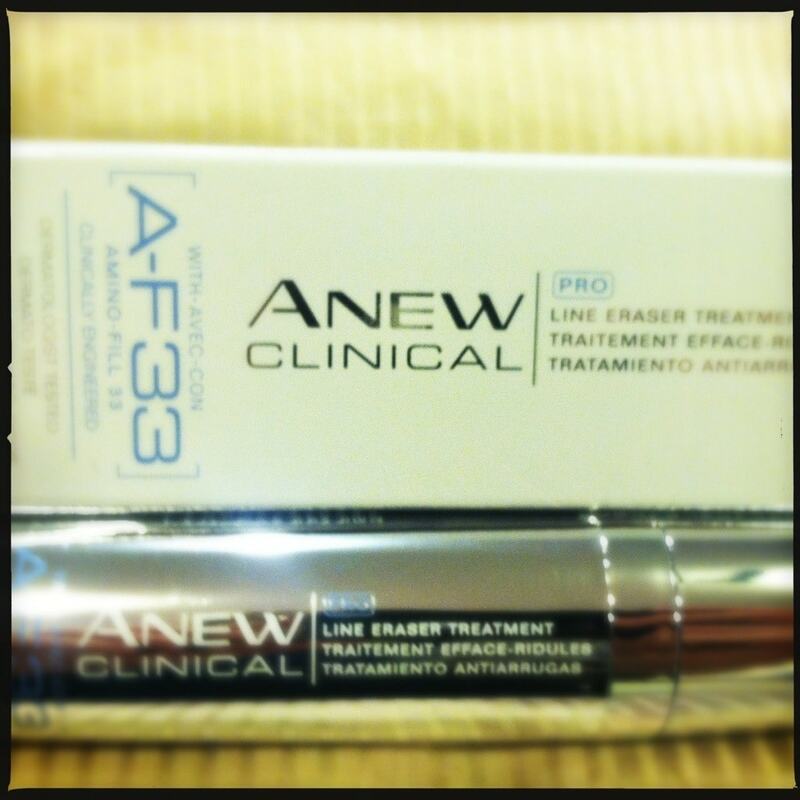 Avon’s latest skincare innovation – ANEW Clinical Pro Line Eraser Treatment – is promising major results in the crow’s feet fine wrinkles department. The serum is clinically proven to diminish crow’s feet fine wrinkles by 36%, and improve the texture of the under-eye area while smoothing the look of fine lines. 100% of women showed visible improvement in fine wrinkles in 2 weeks! I may just I wish to recommend you some fascinating issues or tips.